♥ º ☆.¸¸.•´¯`♥ Jungkook! 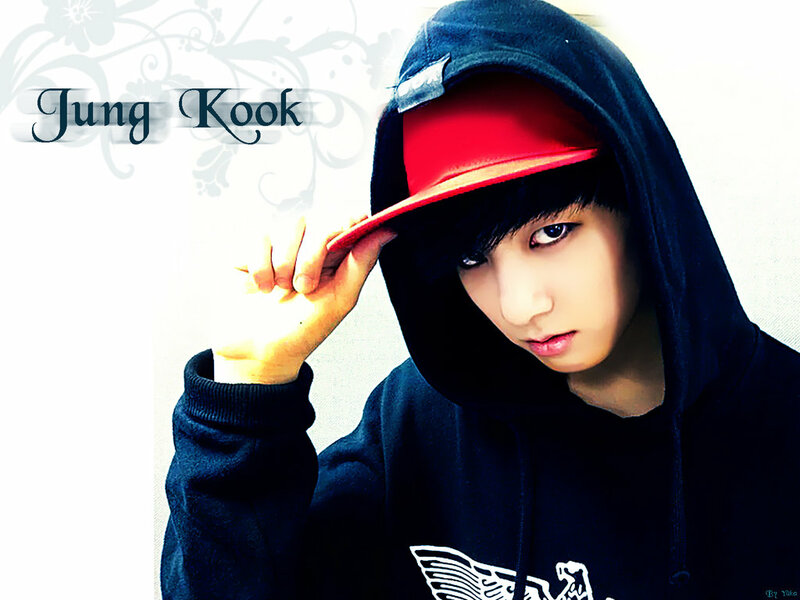 ♥ º ☆.¸¸.•´¯`♥. . HD Wallpaper and background images in the Jungkook (BTS) club tagged: photo jungkook soul-dragneel. This Jungkook (BTS) wallpaper might contain haube.